Singer had two different factories in Germany. The first was in Wittenberge, Prussia, Germany. Singer's website states that this factory opened in 1908, but I have found information stating that it actually started production in 1903 or 1904. Some of the earliest machines made here were assembled from parts brought in from another factory in Hamburg. This facility was in production until 1944, when it was converted to arms production. 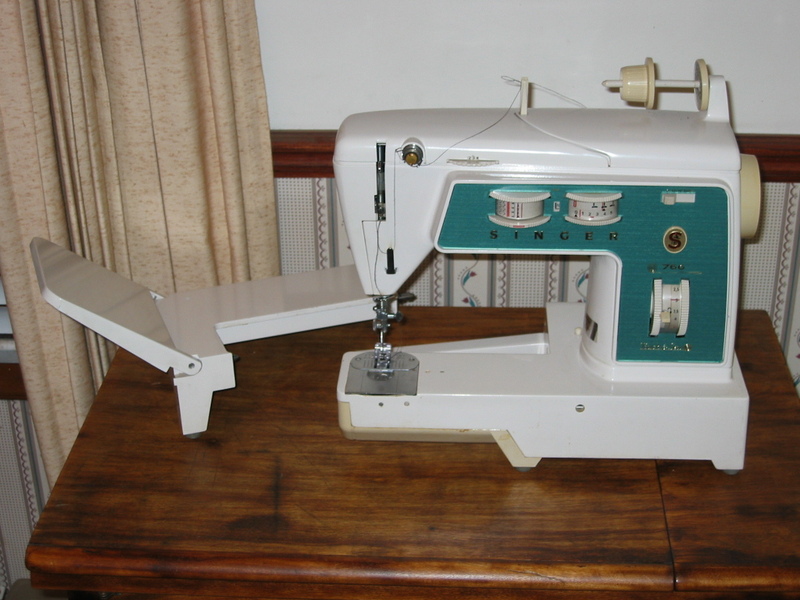 During the forty-plus years it was in operation, the factory made about 6.5 million sewing machines. Records of what was produced, and when, from both German factories have been destroyed or lost. Collectors, however, have managed to pool their information, and assembled a limited history of this factory's production. 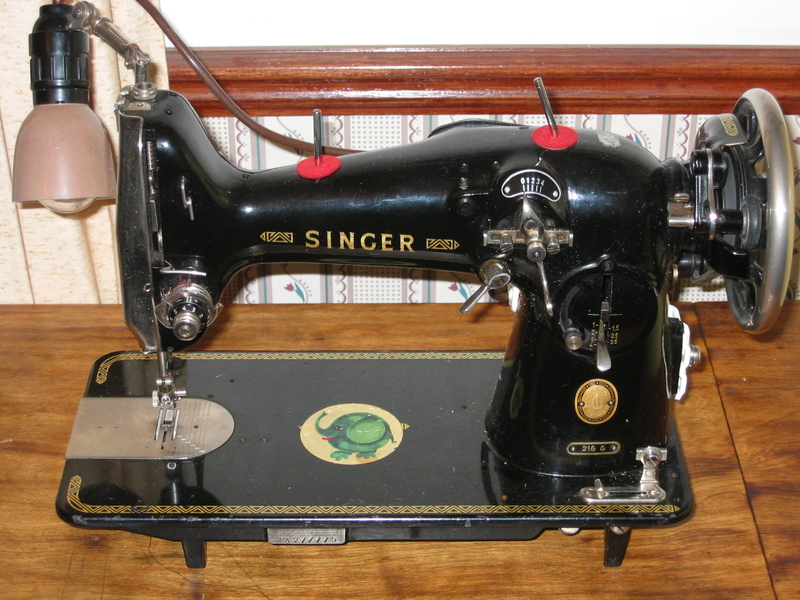 The first Singer model made at the Wittenberge factory was a model 15 in 1903 or 1904, and various sub-sets of the model 15 were made up into the 1940's. The model 66 (and various sub-sets) began production around 1908. The 201 and 206 models were introduced in around 1934. Below are some examples from my collection. Click on each machine to jump to a page dedicated just for that machine. All my 400 series machines are on their own page. Click here to jump to that page.